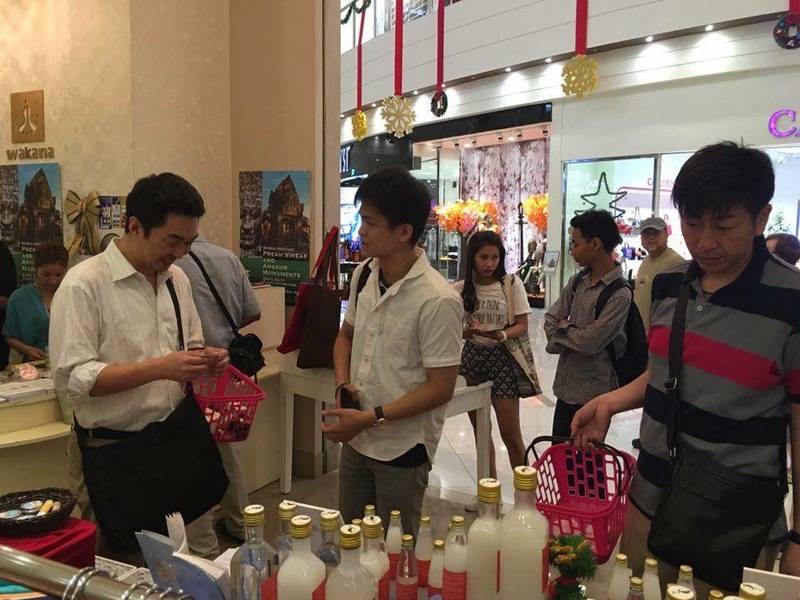 Brief introduction of retailing situation at AEON Mall and activities as CSR / social project. ※ Our CSR: We hold the Dream Girls Contest every year for women in Cambodia where there is no class of art at school. 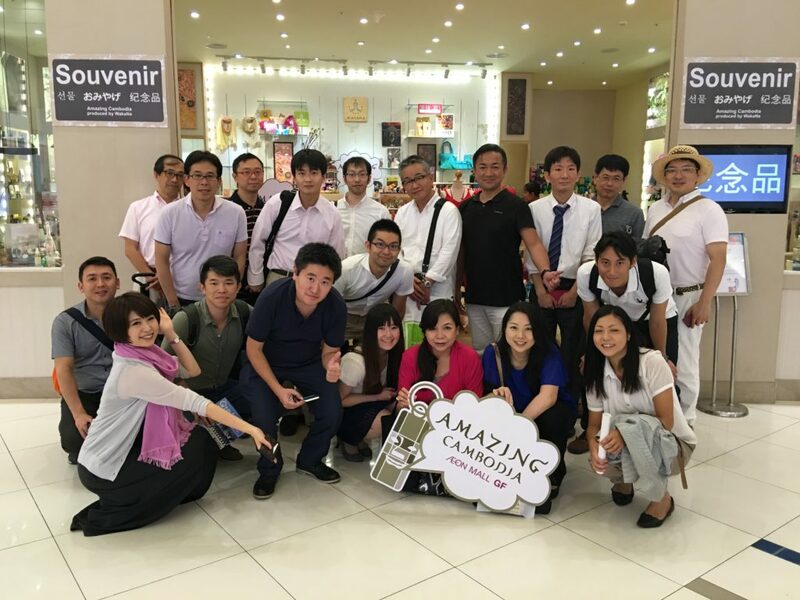 In addition to Cambodia's retail business, we can invite local Japanese managers to our guests and talk a wide range of talents such as human resources, education and real estate. Conference rooms (5 to 30 people) in the ion mall and halls (100 people) can be reserved at the place. 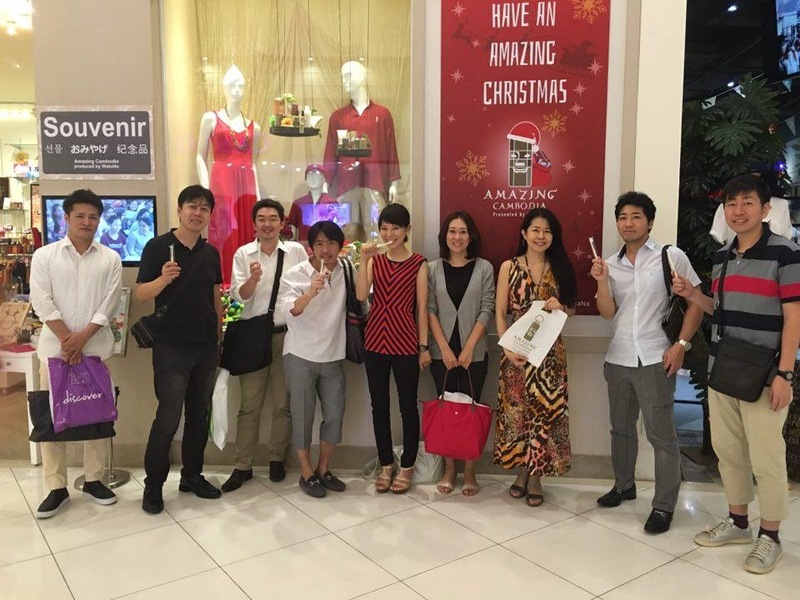 Also, while walking around the AEON Mall Hall, with "now" and commentary on AEON Mall. Please do not hesitate to contact us with a special form.